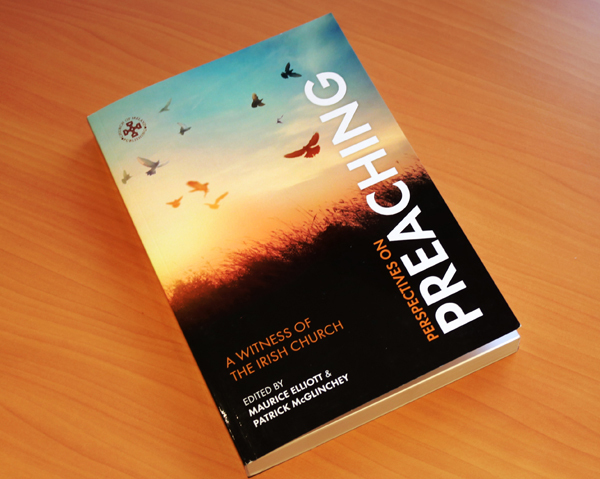 The RCB’s latest publication, Perspectives on Preaching, edited by Maurice Elliott and Patrick McGlinchy, is selling quickly. 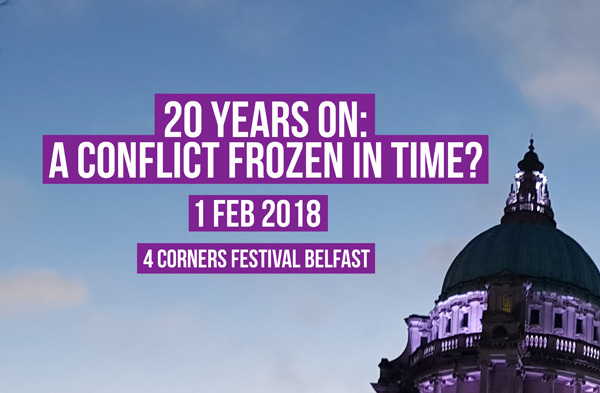 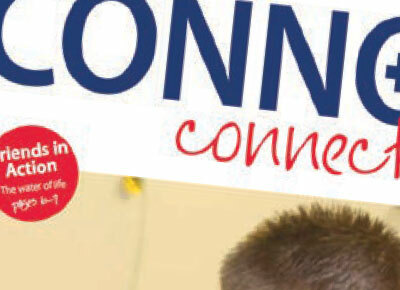 St Michael’s Parish Church, Shankill Road, Belfast, will host the first event of this year’s 4 Corners Festival – an examination of political Loyalism 20 years on from the Good Friday Agreement. 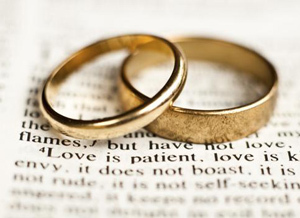 St Paul’s Parish Church, Lisburn, is holding a reunion service on February 11 for anyone who was married in the church during the past 50 years! 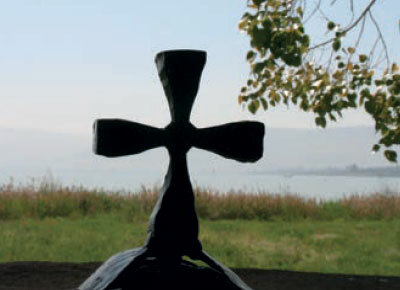 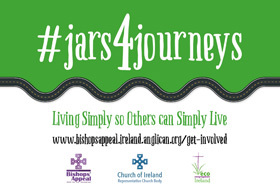 The Church of Ireland Bishops’ Appeal, Eco-Congregation Ireland and the Representative Church Body of the Church of Ireland (RCB) are joining forces to promote the Lenten initiative #Jars4Journeys. 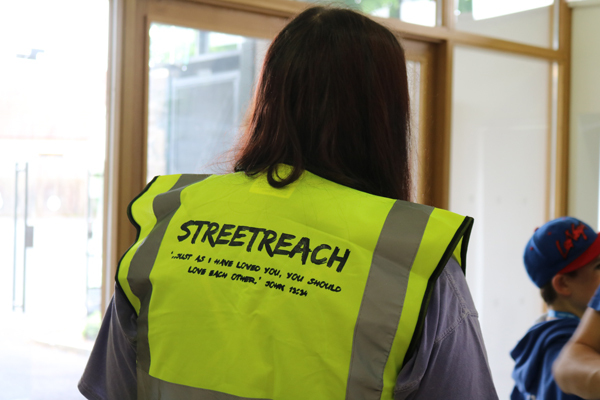 Streetreach 2018 open for applications! 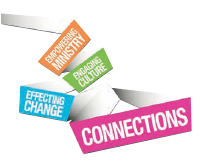 Streetreach 2018 – Connor Diocese’s fantastic mission experience for young people – is now open for applications from young people and leaders. 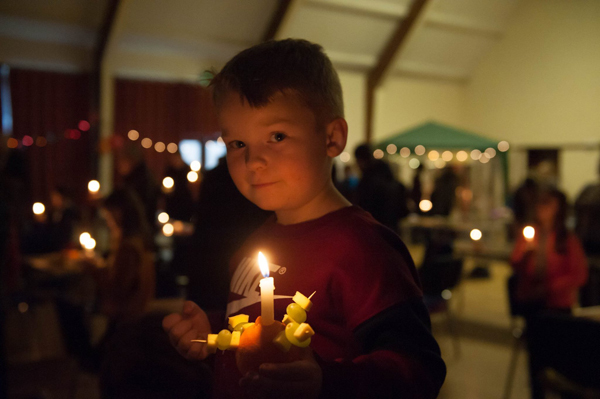 There was a fantastic turnout of families for a Messy Church Christingle service hosted by St Patrick’s, Ballymena, in the parish hall on Sunday January 21. 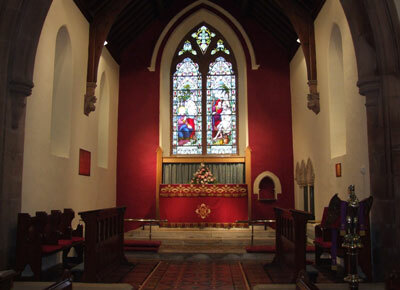 Emma Colgan took on the role of organist at St Saviour’s Parish Church, Connor, 26 years ago, when she was just 11-years-old! 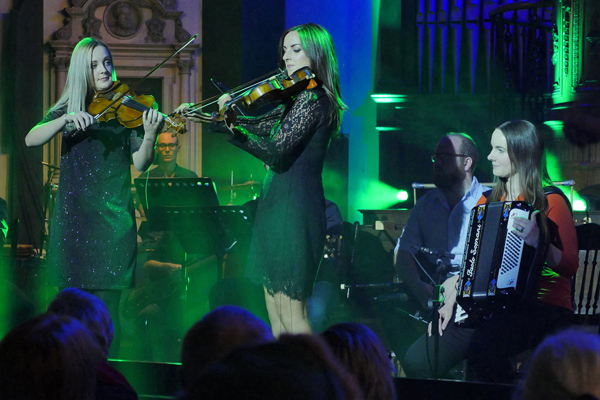 This Thursday she will demonstrate a different type of musical talent when she appears in a Burns’ Night concert on BBC2. 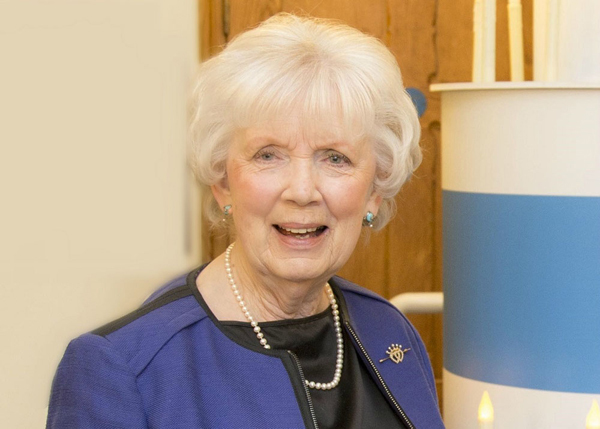 Congratulations to Mrs Joan Christie, Lord Lieutenant of Co Antrim and a parishioner of Agherton Parish Church, who received the Commander of the Victorian Order (CVO) in the recent New Year Honours. 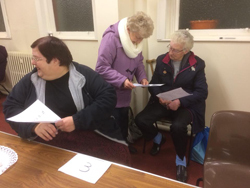 Games Night fun in St Aidan’s! 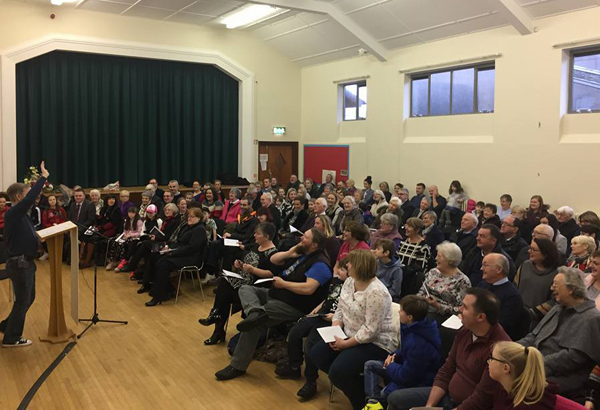 There was a good turnout for a community Games Night organised by St Aidan’s Parish Church, Sandy Row, on Saturday January 20. 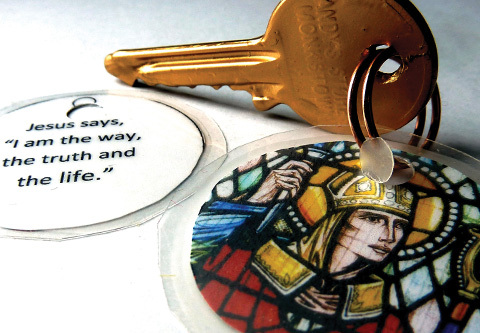 All Saints’ Parish Church, Antrim, held an alternative format of service on Sunday January 21 – a family service aimed at all members of the family and the community of faith.